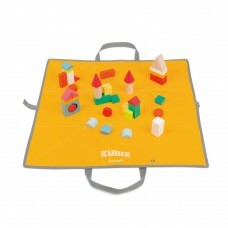 Janod wooden toys and puzzles are robust, long-lasting and exquisitely made toys educational toys, that will delight both young and old. 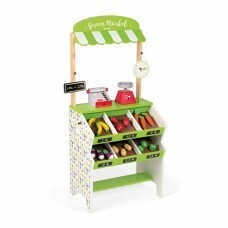 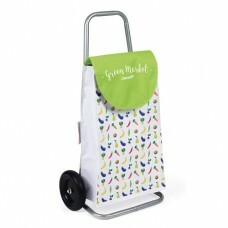 Based in France, Janod are recognised world wide for their beautiful and creative range of children's toys that encourage both individual and group play. 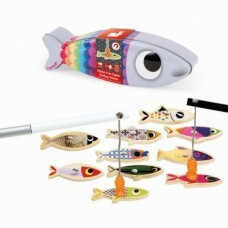 Have amazing fun in the tub with the Ducky fishing game. 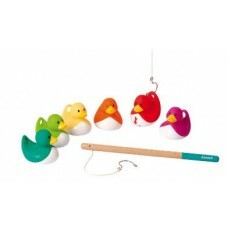 These six colourful rubber ducks can be pla..
Add fun to bath time with the Fishy fishing game. 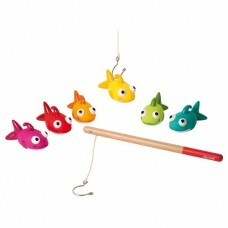 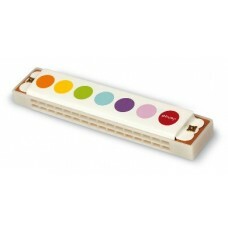 Six colourful rubber fish to play with in or out o..